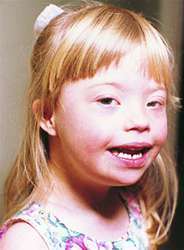 The Saskatchewan Down Syndrome Society (SDSS) was formed in 2002. Families and caregivers of adults with Down syndrome can find this diagnosis particularly devastating, as it is often marked by a profound grief for the loss of abilities that were so hard-earned over the individual's lifetime. While others may differ, I thought she did a very admirable job of helping the viewer understand what is at work and what is being lost when virtually 100% of children with Down syndrome are aborted in Iceland. "What kind of society do you want to live in"? 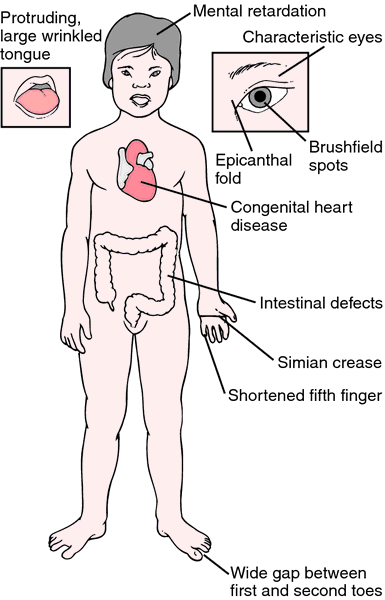 According to the National Down Syndrome Society in America, 'Down syndrome occurs when an individual has a full or partial extra copy of chromosome 21. The UK-based organisation said in a statement that the event is the largest global conference for people with Down syndrome and is held every two years. There is also education that needs to take place with employers, and there are many organizations like the National Down Syndrome Society who have created a wonderful resource for employers entitled "Valued, Able and Ready To Work. Down Syndrome Research's mission is to find ways to improve the lives of people born with trisomy 21, the cause of Down syndrome. A year from now, you'll compare your baby to typical babies and you'll think that her Down syndrome makes her cuter. Using MRI technologies, brain scans of subjects with Down syndrome showed some compromise in the tissues of brain's frontal lobe compared to those from the control group. After exchanging pleasantries, Amy was in a hurry to return to a breakout room where she and dozens of other young people with Down syndrome participated in activities. DUBAI In yet another example of a private sector company doing its bit for a social cause, auto distributor Gargash Enterprises has announced its partnership with the UAE Down Syndrome Association to raise awareness about the condition in the UAE. Gargash Enterprises recently announced a partnership with the UAE Down Syndrome Association (DSA) to help raise awareness about Down syndrome. Down Syndrome Association of the Philippines, Inc.